This is so cute. 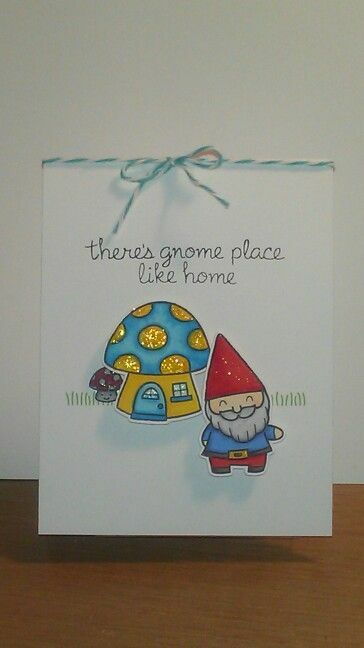 I love the color and the gnome. Super sweet and a great job on the 'shadows! So glad you linked up to the Muse DT Call (and thanks for the advertising!) Good luck!